During the month of August, a Syracuse University alum who started her own business manufacturing custom designed rings will be donating a portion of each sale to The Salvation Army of Syracuse. Her goal is to donate $2,500 to the Army. 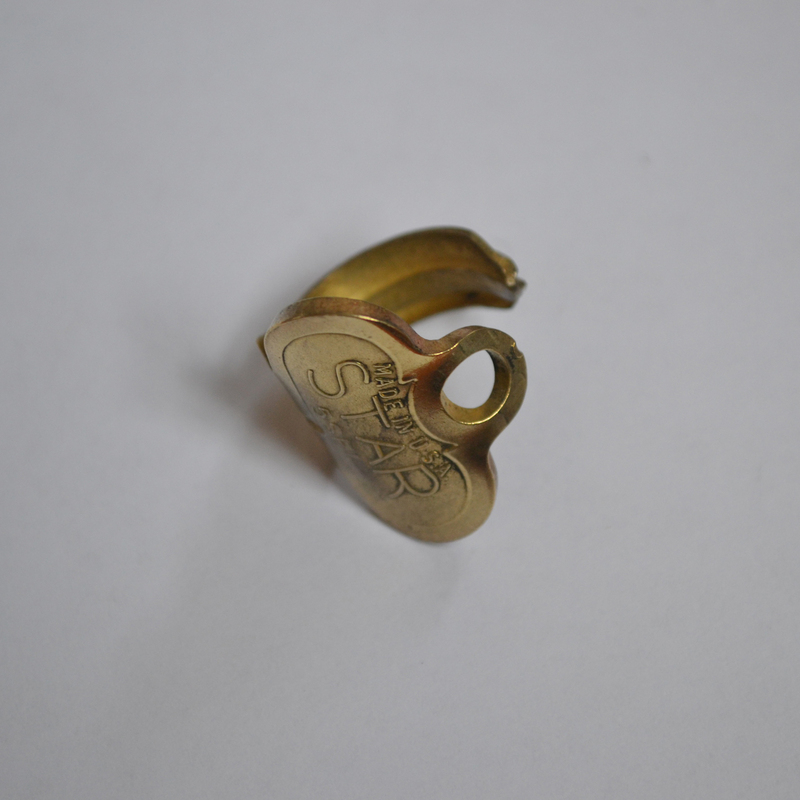 JoJo Rings, started only in January, is a manufacturer of one-of-a-kind rings made from recycled keys. With the tagline of “key to change,” the company reflects the owner, Jordan Dudden’s commitment to social good by donating a percentage of sales each month to a non-profit. She believes it is one-of-a-kind jewelry for a one-of-a-kind individual. JoJo Rings are made from old car, house or apartment keys. 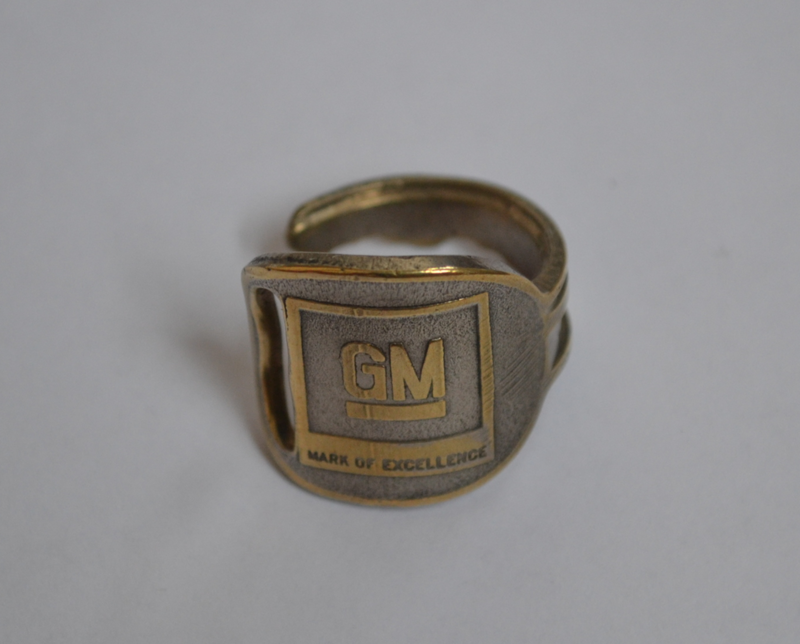 If you are a GMC car devotee, there’s a key for you in her collection. Ms. Dudden first created the jewelry as a project in a Syracuse University jewelry course last fall, producing a single and double ring. After receiving compliments and asking her where she purchased the ring, she decided to produce more and started making and selling the rings. At her studio in the SALT Makerspace at the Delavan Art Center, it takes about five hours to produce a ring. She uses a torch to bend the ring, then cleaning, buffs and polishes each unique ring.